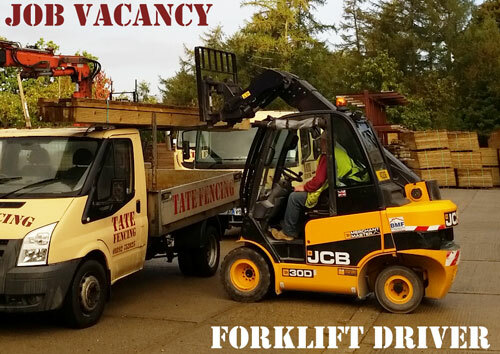 We are currently looking for a forklift driver with previous yard experience to load customers at our Flimwell Branch. 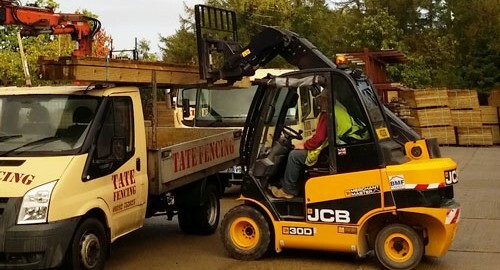 Ideally applicants will have a forklift certificate and as the job involves dealing directly with customers the right person will have a friendly and helpful manner.Timber knowledge would be an advantage, although enthusiasm to learn is of greater importance. The job also involves manual and mechanical loading.